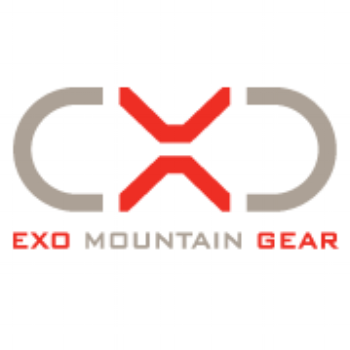 if you backcountry hunt, hike, or train, you need an excellent backpack...exo has you covered. 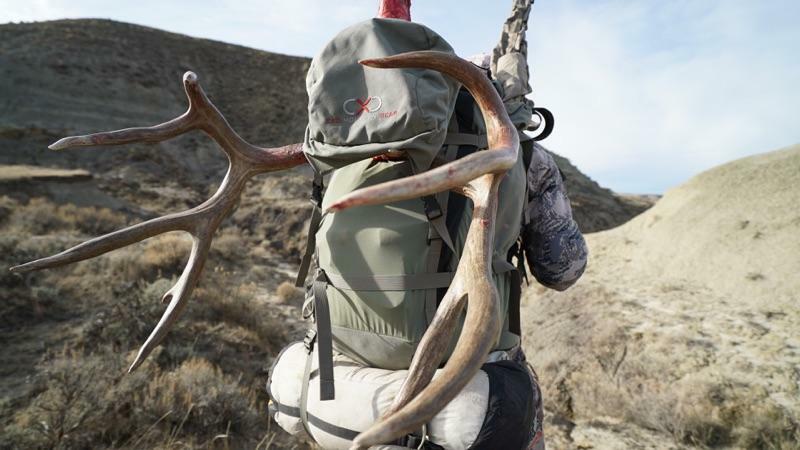 Ryan uses the Exo K2 5500 backpack for everything from Train to Hunt to hauling out his fall harvest. Strong and durable, with a unique design including a built in dry bag (great for the PNW hunter), Exo is leading the market in comfortable, well fitting, and functional packs. If you are thinking about investing in a top of the line pack, think EXO. By using the link below or anywhere on this page- you will also be supporting the HHH podcast...and your back!